With its serene and unmistakable design, the Impressa X9 adds an elegant touch to any atmosphere. It has more than twenty different specialities that can be programmed to suit your personal taste. Ten of them can be assigned their own keys. 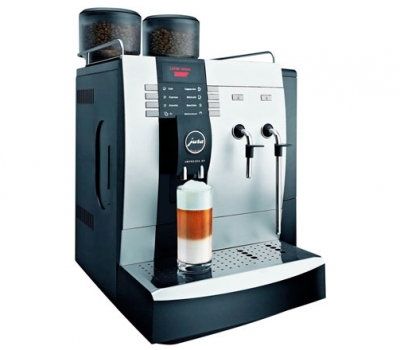 The machine makes popular coffees such as cappuccino or latte macchiato without needing to shift cups around. 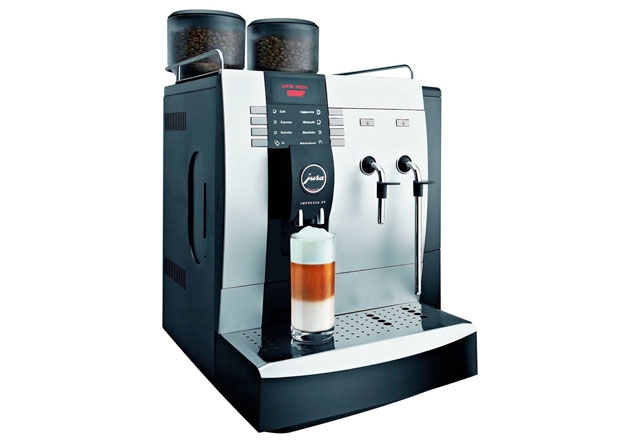 Auto-Cappuccino for warm milk and frothed milk without shifting the cup.